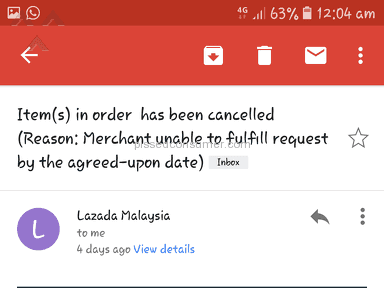 Next review Lazada Malaysia - Confirmed Order Sudden Out Of Stock ! 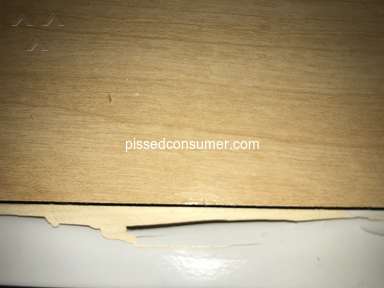 After posted this review, lazada did contacted me said sorry and will investigate this matter. I have contact the seller WhatsApp number provide at this Lazada website. The seller ask to bank in the full payment to his maybank account and don't pay at lazada website by credit card. after I have bank in and he confirmed received the payment. The next day he said that the item was on hold ask me bank in another rm 300 to him for the tax and hold on fees. Then I ask for refund back to my bank account , because he don't have the ready stock. he did not reply me at all even I have said I have report this to lazada and no refund to my account . 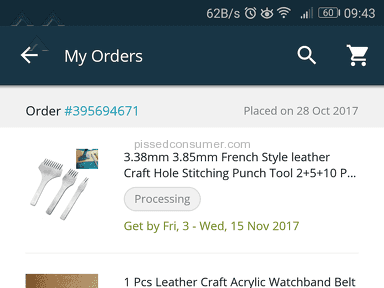 I am sad, i have reported this to lazada and til now no action. I am very disappoited and my money is gone. Product or Service Mentioned: Lazada Malaysia Marketplace. Review #1210898 is a subjective opinion of user20610465. 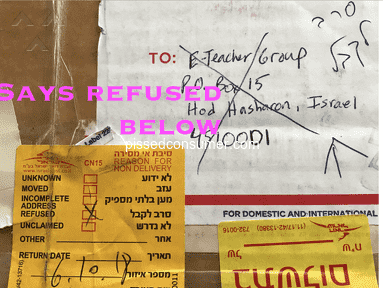 Attention: It's very unfortunate that the Customs Authority still insisted not to release us your pending package in their custody after completing the insurance processes on your package. They further stated that your package has stayed beyond the normal permitted duration at the customs clearing yard and it has already been moved to their customs bonded warehouse terminal and they imposed customs bonded clearance fee of 200 on your package. NOTE: This payment is also refundable under the law sub section 32:31 of carriage. We will file for the refunds (250+200=450)immediately upon your package delivery and the money will be sent back to you. You are advice not to delay the imposed customs clearance payment, so that your package final delivery can commence as already been re-schedule and in order to confirm you the delivery time. Your's Faithfully. It si weird.. If i had saw this webpage earlier..
Huhu.. How can i get my money? Same thing happened to my sister. Saw honor 10 lite for sale. He provided his WhatsApp number. Paid Rm400. He said my hp is on hold by customs. My sister foolishly paid yet another Rm500 as how he has asked. 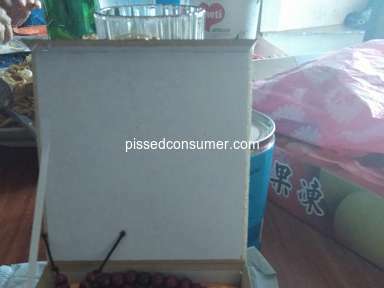 Name: Chai Guan *** Acc#:151548103047(Maybank)..keep on ask transfer money.. saying that the goods have custom pblm.. He told me that he will get back to me after he talk to his boss. I wish i have read this page before make a payment with this *** Now i dont know what to do. I need my money back. Anyone please help me. Wish i have found this page earlier.. I also got scammed few days ago.. Item was laptop..Price was negotiable.. I gave him the amount. After few days he asked me more for tax & insurance...I asked him for tracking no. And his store detail.. The same scammer operated last week in Lazada before been blocked.. Here is the whatsapp text by the scammer to me. The item you inquired for is still available for Sale,Where are you Located? We deliver via FedEx,Poslaju,GedEx and DHL ,Delivery is free and takes 1-2 Days after payment confirmation. 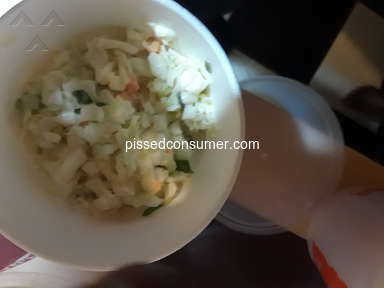 i just called Lazada, and spoke to an officer named farida, i asked her to check on this SKU: 420477290_MY-611216654 (https://www.lazada.com.my/-i420477290-s611216654.html?spm=a2o4k.order_list.detail_image..570749fbOxYsuM&urlFlag=true&mp=1), coz it looks very suspicious, high spec surface pro selling at 1000. You know how ignorant is this person...she said it exist, i can buy it, coz they can refund if i buy. Lucky i found this page, if not, would have wasted 3-4 weeks just to get my RM1K back. COME ON LAZADA. Dont let your customer down. This shouldnt happen. Lazada should not allow this to happen again and again. 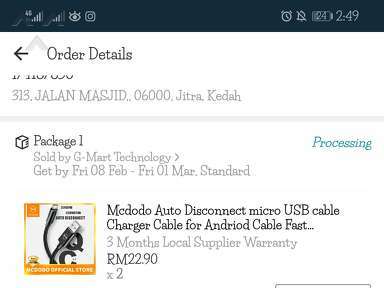 i wish i found this page earlier...i just got scam by the same seller...selling smartphone by using the company e-gadget in lazada....change his number to 0173162615 and using cimb account now by the same name basri bin yusuf... still using the same tactic..once i have paid the item's price, he requested more money stating that the item put on hold, and need to pay for Custom Tax and Insurance Fee. 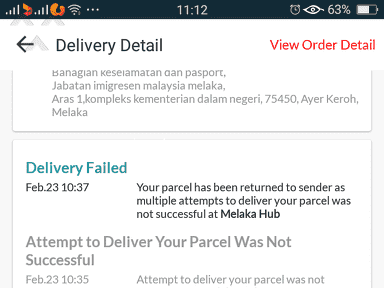 I pay for the requested amount because and shortly after he said that need to pay more because the item has been deported to customs warehouse...and when i ask to refunded my money he decline and even say nothing can be done by the authorities if i lodge a report...hoping for lazada to solve this problem so i can get my money back..
Lucky I found this page. He is now selling Galaxy S9+ 128GB through Lazada for RM2,000. Am now chatting with him. He claims he is the owner of e-storeworldwide.com by the name of Irwan. SAME HERE ! Thank god i found this page, almost fell into that trap!! Yes!!! totally agreed that this Mr Basri bin yusof is a scammer.And i just make a police report as well as inform the Maybank to investigate this case too.Seller Name: Basri bin yusofMaybank account : 160111256243WhatsApp number: 0193036313Also, need all people help to viral-kan this person, to stop him continue scam more victim. His tricks to ask for more money is saying that the item put on hold, and need to pay for Custom Tax and Insurance Fee...Actually, this scammer Mr Basri bin yusof already start his scamming action few year back.(http://scomapp.com/profile/seller/49)!!!!!!! so what happened when you lodge the police report and notify the maybank?is any action has been taken?